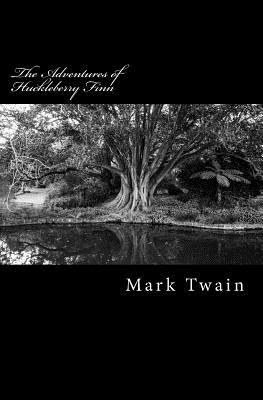 The Adentures of Huckleberry Finn, Mark Twain's most controversial novel, was published in England and Canada in 1884, and the United States in 1885. The journey along the Mississippi River of Huckleberry and Jim, the runaway slave, is a classic work of fiction and has proved to be Twain's most read, discussed and critically acclaimed novel. The story is a testament to friendship, loyalty and perserverance, and is one of the warmest and funniest books ever written. Its influence on subsequent generations of readers and writers, both from America and elsewhere in the world, has been profound.